As seen in Classic Stitches Issue 92. Enjoy a wonderful mixture of stitches and beads to create this symmetrical and elegant stitchery. Cler and concise instructions include illustrated stitch guide. 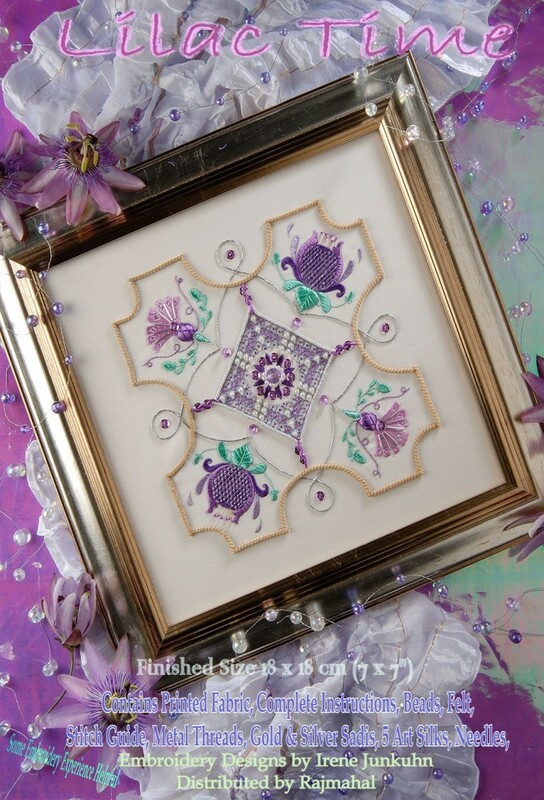 Click the button below to add the Lilac Time Kit to your wish list.